Tale as old as time. A romantic gift to celebrate your love, this live preserved rose sits on a wind-up pedestal so you can enjoy its perfect bloom from every vantage point! See the top 3 reasons you will love a preserved rose at The Apollo Box Blog. Just looking at it I can tell my wife will love it. One of the best surprise gifts that I have ever given a long time romantic partner. She absolutely adores it! 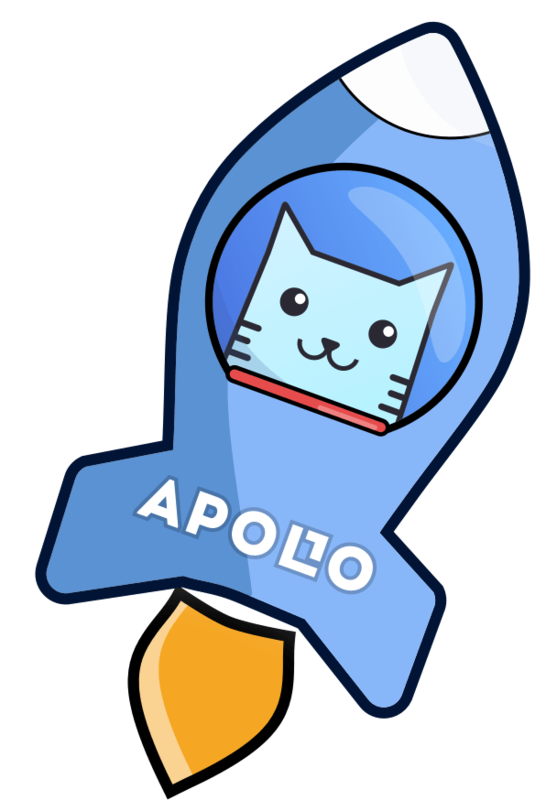 Thanks Apollo!